The two headline Gurkha 200 Expeditions, to summit Everest and circumnavigate Ellesmere Island, have both made significant progress in the past few days. 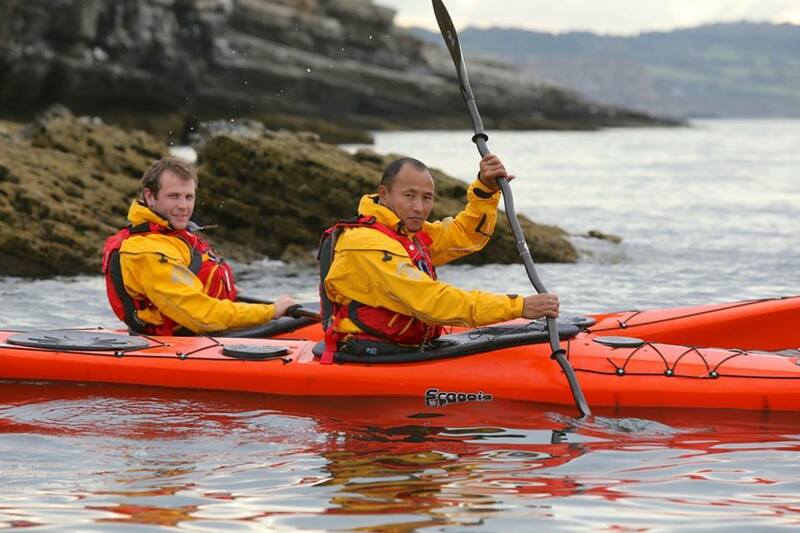 While Cpt Jon Armstrong and Cpl Arjun Limbu have departed Heathrow headed to the Canada to prepare for their kayak around the arctic Island of Ellesmere, the Everest team have reached the Basecamp and are undergoing acclimatisation in preparation for their ascent. Both teams have received good luck wishes from around the Brigade including Colonel BG who saw off the teams and provided the Himalayan Oddyssey boys with a Gurkha Brigade flag to plant at the top of the world’s highest mountain. The next steps for Arctic Gurkha are to prepare their kit for shipment from Resolute to Griese Fjord – their launch point. 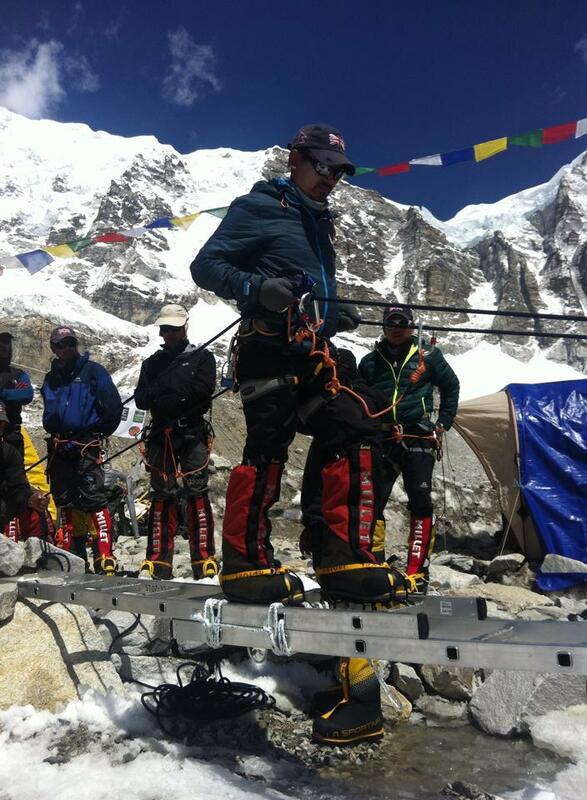 The Everest climbers meanwhile will be making some initial climbs towards the way points between base camp and the summit before mounting an attempt at reaching the top and putting the first Gurkha on the top of Everest. 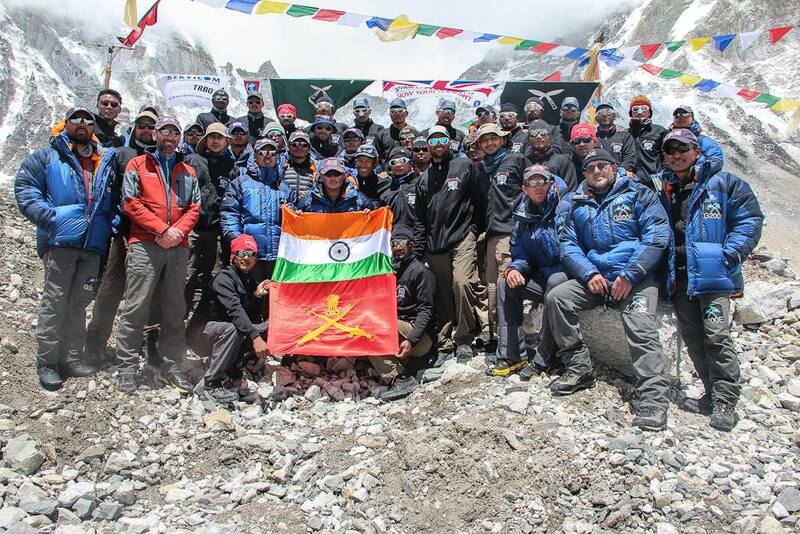 The Everest team has also met up with an Indian Army team attempting to reach the peak, with both sides exchanging photos and flags. Both teams are raising money for great GWT causes so visit their webpages, www.arcticgurkha.co.uk and www.g200e.com.